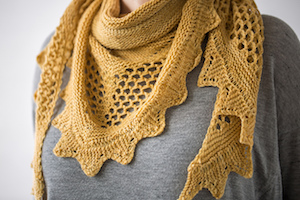 In this class we will look at 3 different shawl styles from Shetland, the Faroe islands and Iceland. We will explore the constructions and patterns used in each tradition by making mini samplers. This class covers a lot of content and we do work through each sample fairly quickly, so please keep this in mind when signing up for this class and be ready to hit the ground running!